Most of us have come across situations where we have ended up losing valuable data, be it due to hardware failure, accidentally deletion of important files, or like this guy who lost $127 million worth of bitcoins when he threw away his laptop hard drive in the trash. 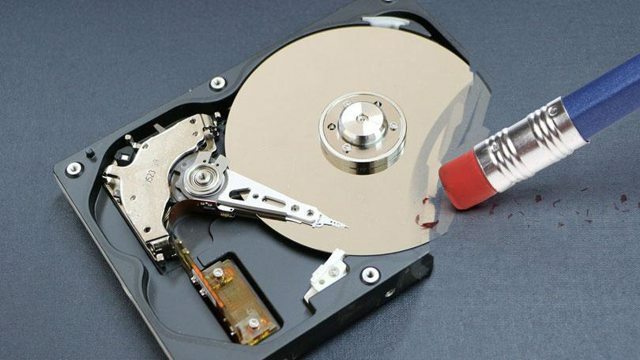 Well there is no hope for him recovering his bitcoin now, but for everyone else who still have their hard drives or computers with them, recovery of your data is very much possible. 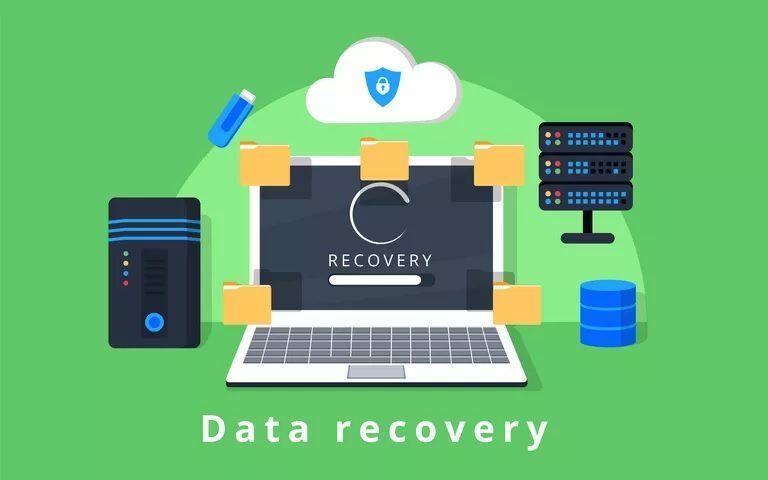 We have come up with our favorite 5 data recovery applications for Windows that can be downloaded for free and can help you recover your photos, documents, music and videos. 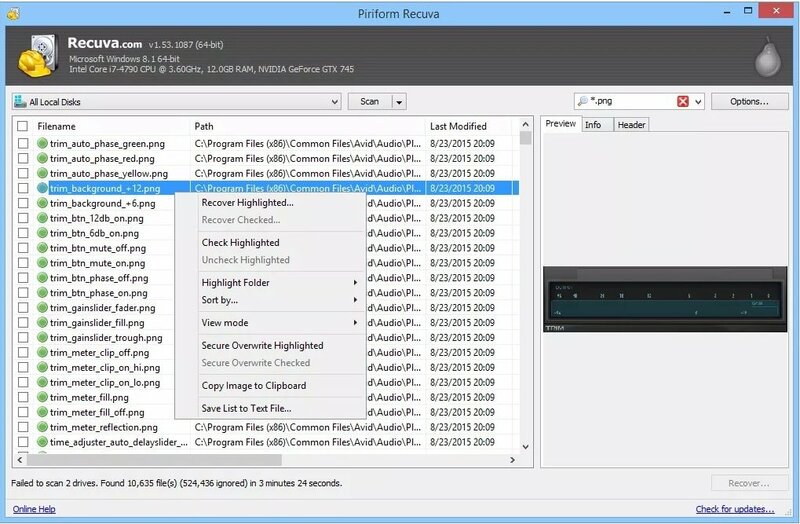 Recuva is one of the best data recovery software tool, hands down. It is very simple and easy to use and has a lot of options and advanced features. Recuva can recover files from hard drives, external drives, and memory cards. It also works with your iPhone and iPod. We highly recommend that you try Recuva if you have accidentally deleted files or even formatted your hard drive. It is compatible with Windows XP, Vista, 7, 8.1 and Windows 10. EaseUS Data Recovery Wizard is another great data recovery program. It has got a simple interface and it only takes few clicks to recover the files. The interface is structure in a step by step wizard style which makes it very easy for novice users and people who are not that tech savvy to use the software. The only downside with it is that you can only recover 500 MB of data in the free version and after that you will have to upgrade to a paid version. 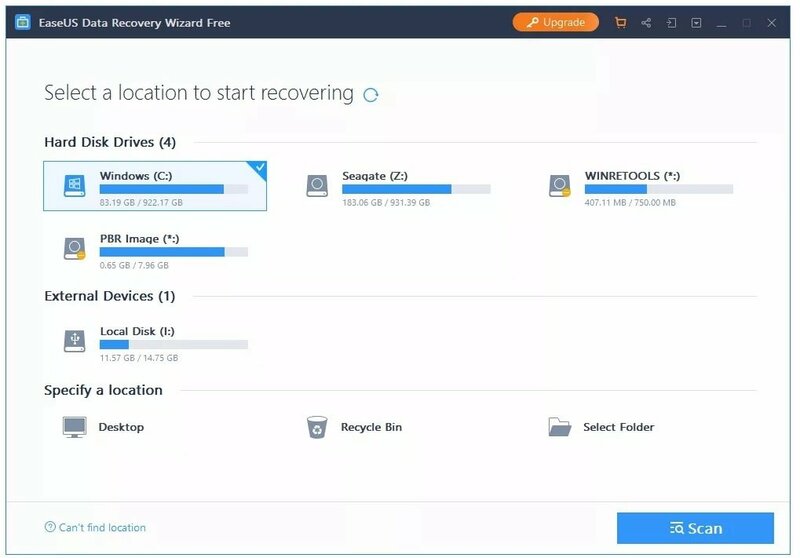 EaseUS Data Recovery Wizard can recover data internal and external hard drives, optical drives, memory cards, and iOS devices. It is compatible with Mac and Windows both. 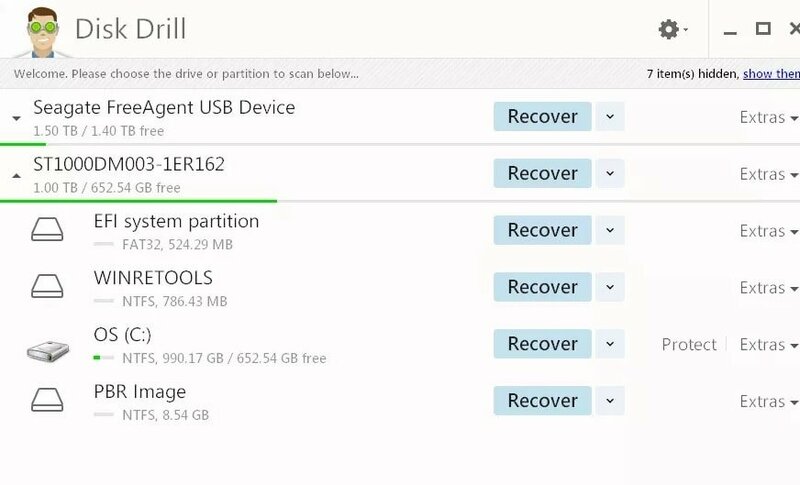 Disk Drill is another noteable free data recovery software because of its features and simplicity of use. You can recover up to 500 MB of data in the free version from any storage device. For additional data you will need to upgrade to the paid version. A nifty feature of Disk Drill is that you can preview files before recovering them. In this way you can be absolutely sure that you are recovering the correct files and the files are not corrupted. Disk Drill works with PC, Mac and iOS. © 2018 Tech Experts LLC. All Rights Reserved.